Featuring an innovative and distinctive design that is cleverly encouraging the free flow of air around the body whilst you are running. This makes the YOTTA perfect for spring and summer running when keeping cool and sweat free is most important. 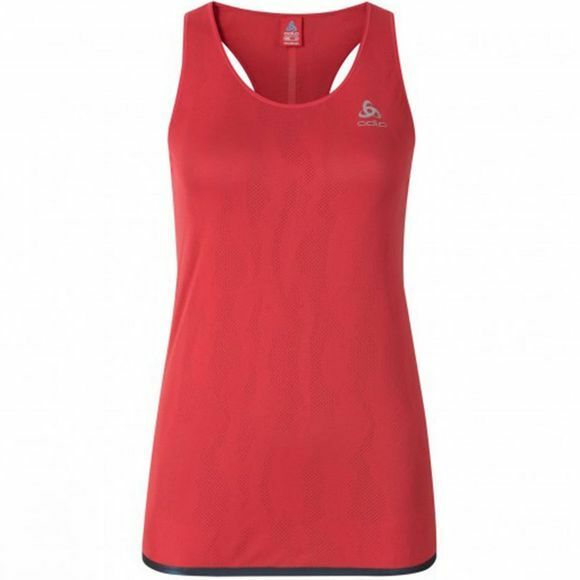 The YOTTA is also extremely lightweight, breathable and has a slim fitting with an attractive cut away back profile. It also includes attractive iridescent tape detail at the seams and reflective details for safety.